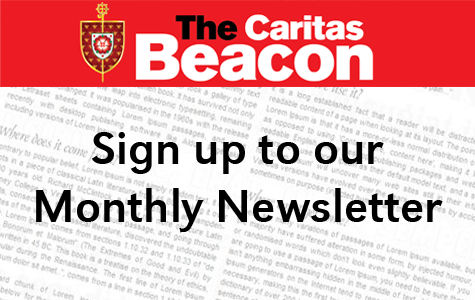 Caritas in Action is available to order via Telephone, Email and Online. Simply fill out the form below and press send. You will then be directed to PayPal to complete your payment. We will also accept BACS transfer or Cheque.